High purity solvents are a part of every critical process. They are just as important to critical products as the quality of air. While there is a generally accepted standard for high purity laboratory chemicals, specifications vary among chemicals. Solvent manufacturers offer additional grades, as well. So how do you know whether the solvent is right for you? Do you Need Routine Maintenance for Cleanroom Gas Detection Systems? 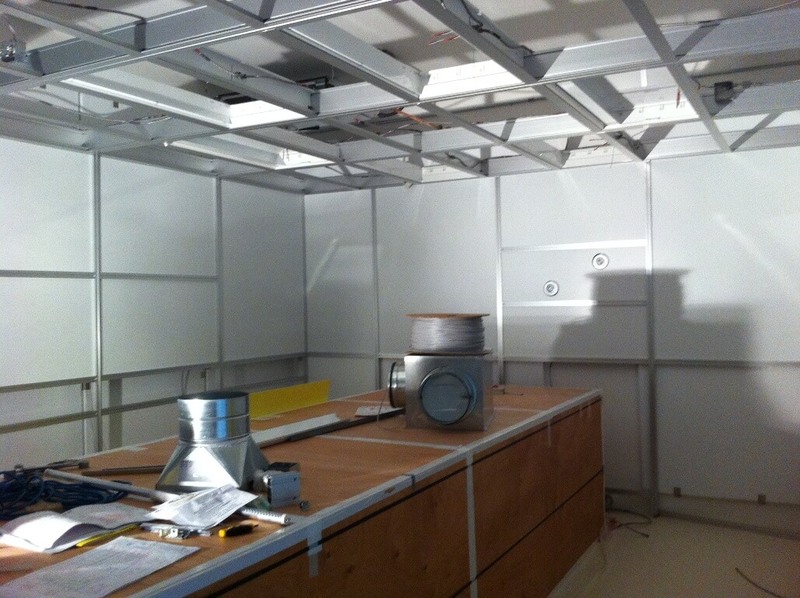 by Gerbig in General Cleanroom. Comments Off on Do you Need Routine Maintenance for Cleanroom Gas Detection Systems? Gas detection systems not only rescue cleanroom productivity, they also save lives. In the last few years, the technology for these systems has drastically improved. This makes them more reliable, but are they reliable enough to forego the routine maintenance plan? The average unit for detection costs around $1,000. A maintenance plan also costs around $1000 (annually). 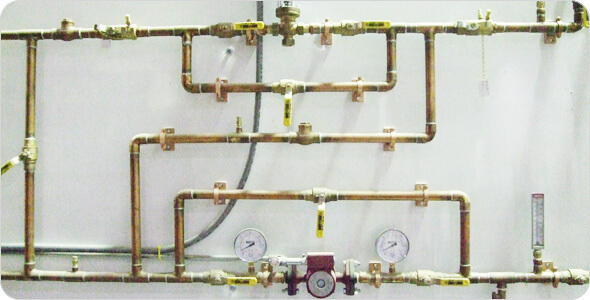 With that kind of a price tag, it’s understandable why only about ten percent of facilities with gas detection systems have active maintenance programs. However, this is a number that has gone up over the past few years. Let’s look at the considerations for maintenance plans. Possibilities for a Greener Cleanroom? by Gerbig in General Cleanroom. Comments Off on Possibilities for a Greener Cleanroom? Chemicals, water, and energy consumption are cornerstones of nearly all cleanroom processes. They are also the three areas that most affect the “greenness” of these operations. Reducing the use of any of these would certainly result in cost savings for companies. The question is: how plausible is to alter these things and still leave the process effective and efficient? In manufacturing, we question how holistic regulations will affect production schedules, product quality, risks to employees, and damage to the environment. Implementing green practices are sure to change chemicals and/or processes that affect these four areas. As much as businesses support green processes, accepting changes depend greatly on their impacts to the operation as a whole. Know how it’s been tested. Your filter should be tested according to application, and you want to make sure that each filter is tested individually. If the filter was only batch tested, you cannot be sure of its quality.